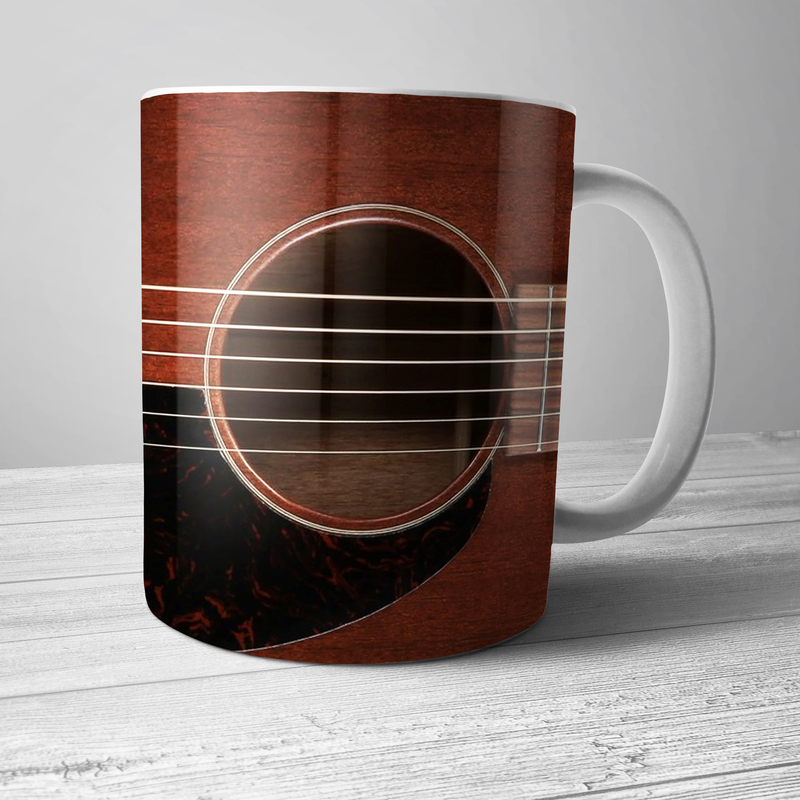 This is a premium 11 ounce Bluescentric Brand Monterey Pop Festival ceramic music coffee mug. It is dishwasher and microwave safe. 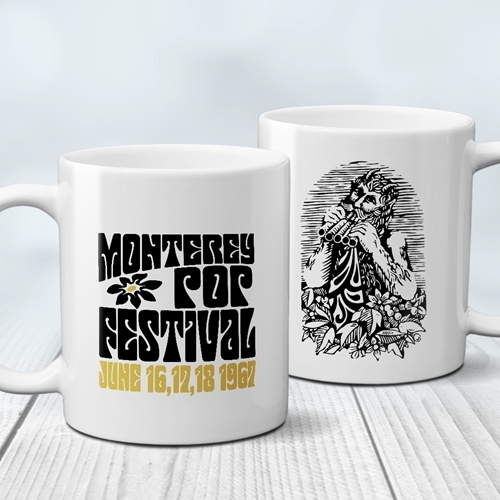 In 1967, from June 16 - June 18, the three-day Monterey International Pop Music Festival signified a shift in America's culture, with performances by Jimi Hendrix, Janis Joplin, Otis Redding, The Grateful Dead, Ravi Shankur, The Who, The Butterfield Blues Band, Booker T and the MGs, and many others to an estimated 50-90,000 festival-goers. It was Jimi, Ravi, and The Who's first American concert.